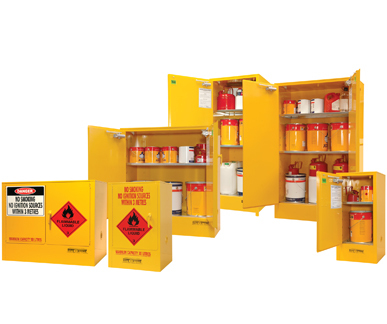 The Optimum range of Internal Safety Cabinets provides everyday safe storage for most classes of Dangerous Goods, fully compliant with legislative construction requirements. 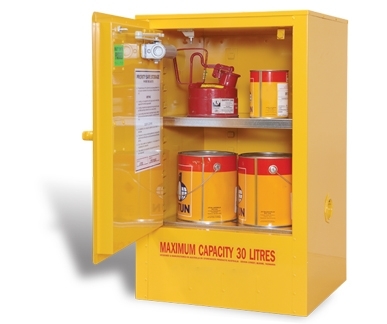 The 30L Flammable Liquid Storage features include fully adjustable shelves, smooth action self closing and self latching doors, incorporating the patented and trouble free sequential closing system and much more. 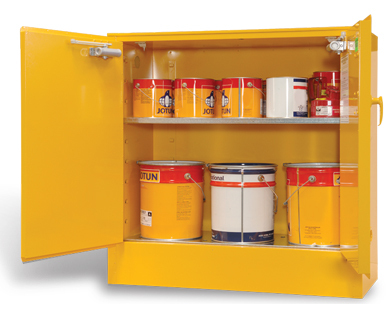 It is well known that we maintain “Quality of build” as paramount in our all Australian manufacturing facilities, the Optimum range being an excellent example of this, offering exceptional value for money. 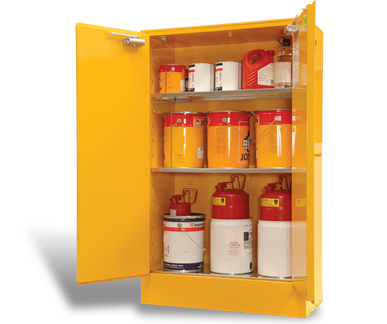 A well respected performer in all areas of Dangerous Goods storage throughout all industries. 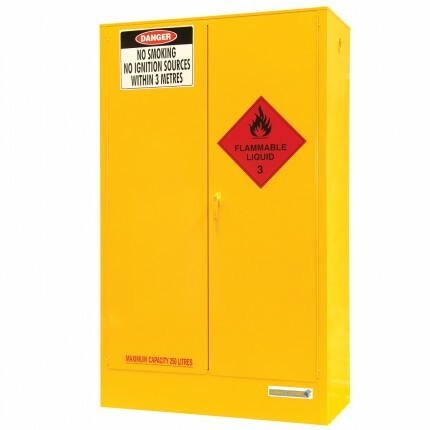 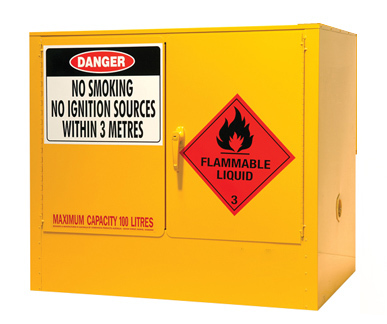 The 60L Flammable Liquid Storage features include fully adjustable shelves, smooth action self closing and self latching doors, incorporating the patented and trouble free sequential closing system and much more. 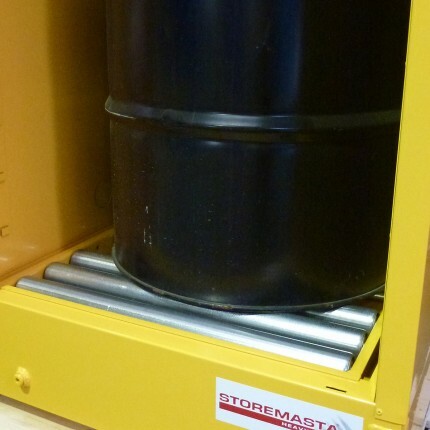 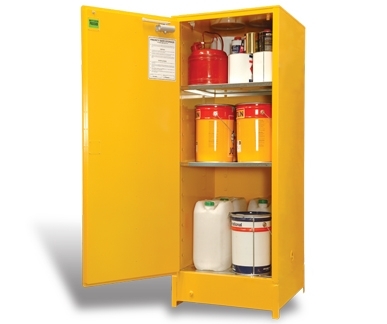 The 100L Flammable Liquid Storage features include fully adjustable shelves, smooth action self closing and self latching doors, incorporating the patented and trouble free sequential closing system and much more. 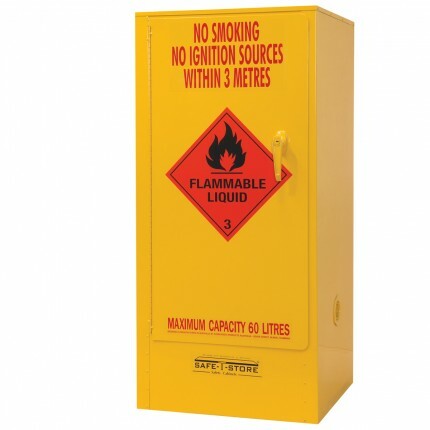 The 160L Flammable Liquid Storage features include fully adjustable shelves, smooth action self closing and self latching doors, incorporating the patented and trouble free sequential closing system and much more. 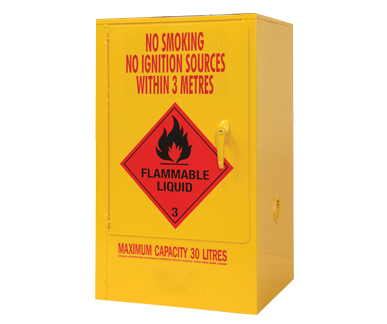 The 250L Flammable Liquid Storage features include fully adjustable shelves, smooth action self closing and self latching doors, incorporating the patented and trouble free sequential closing system and much more. 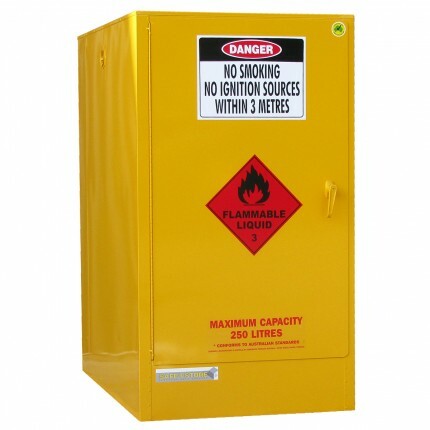 The 250L Heavy Duty Flammable Liquids Storage features include fully adjustable shelves, smooth action self closing and self latching doors, incorporating the patented and trouble free sequential closing system and much more. 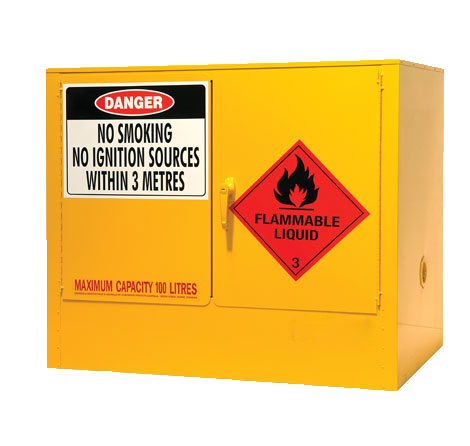 The 250L Horizontal Flammable Liquid Storage features include fully adjustable shelves, smooth action self closing and self latching doors, incorporating the patented and trouble free sequential closing system and much more. 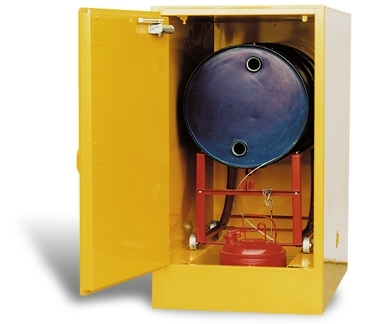 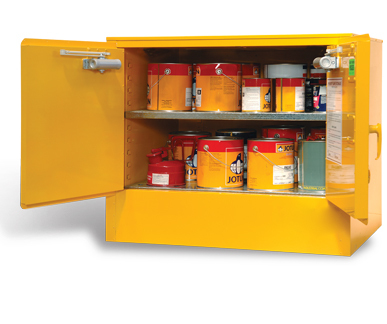 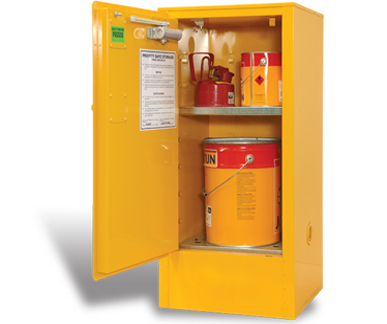 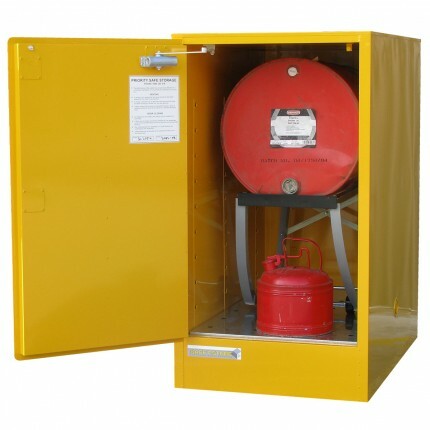 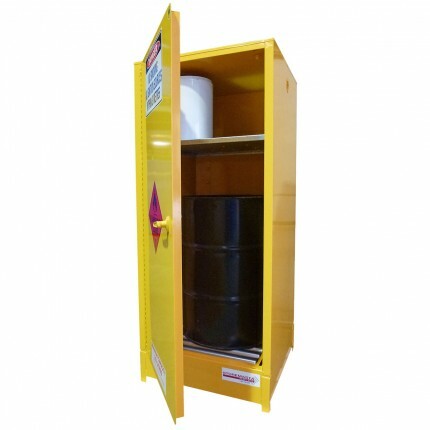 The Flammable Liquid Vertical Drum Storage features include fully adjustable shelves, smooth action self closing and self latching doors, incorporating the patented and trouble free sequential closing system and much more.